The iPhone 8 Plus’ reign as the best smartphone camera was a pretty short one. 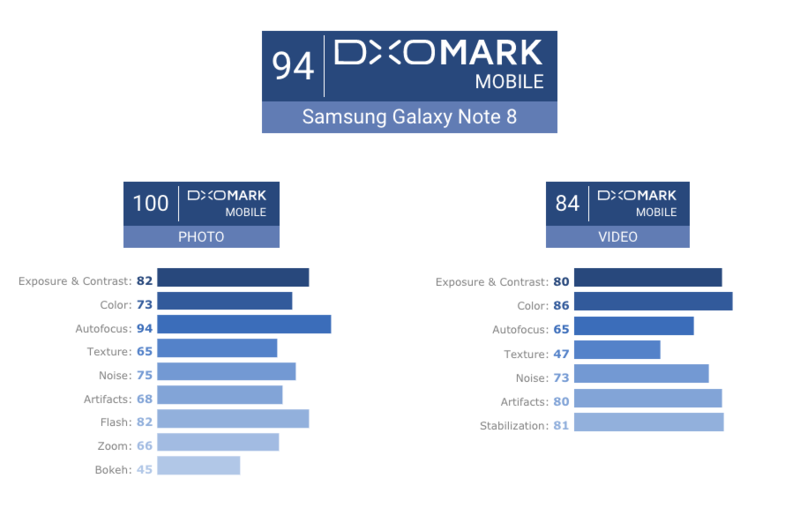 DxOMark, a popular testing site for cameras of all kinds, gave the Samsung Galaxy Note 8 a 94, which ties the iPhone 8 Plus. 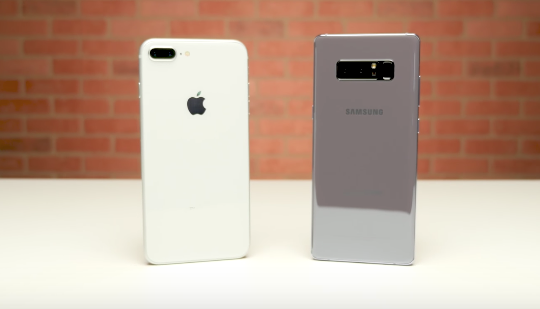 While its video isn’t that great and its background-blur algorithms unreliable, Samsung surpassed its competition with its outstanding detail and colour in everyday settings. The Galaxy Note 8’s super-fast autofocus and zoom also outperformed the iPhone’s. Low-light photos also showed less noise and more detail than its rivals. However, HDR mode tended to clip highlights and highly backlit subjects didn’t turn out very clear. Of course, selecting your camera will depend greatly on what you are looking for, whether you need this mode or that mode. 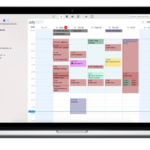 Most importantly, the decision will come down to whether you would switch from iOS to Android, or visa versa. With a class-leading camera and display, the Galaxy Note 8 is certainly a great bet if you want to take great photographs with your smartphone. With the launch of the iPhone X and Pixel 2 right around the corner, it may be worth holding onto your wallet for a little longer.